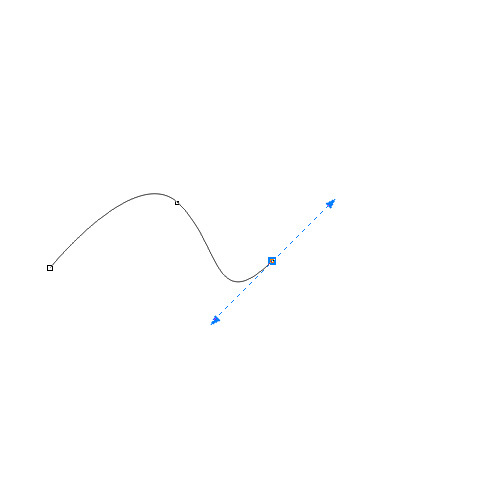 For today I have prepared another tutorial on how to create your own brush. 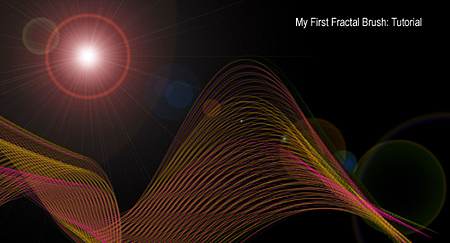 This time it is about creating fractal Photoshop brushes. 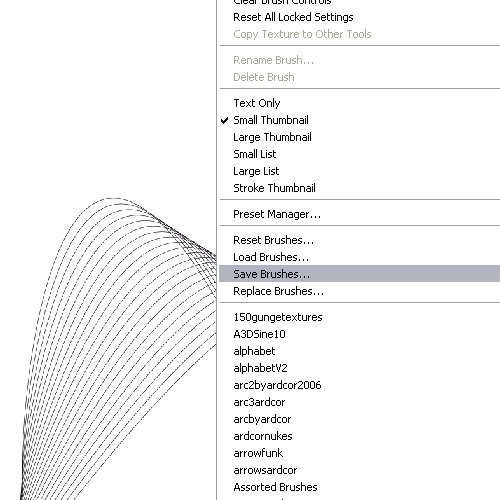 But, if you are a beginner you probably assume that it’s extremely difficult, first, create your own custom brush and then create such graphic with it. Well, it’s not! And I intend to show you how to do it in this tutorial. 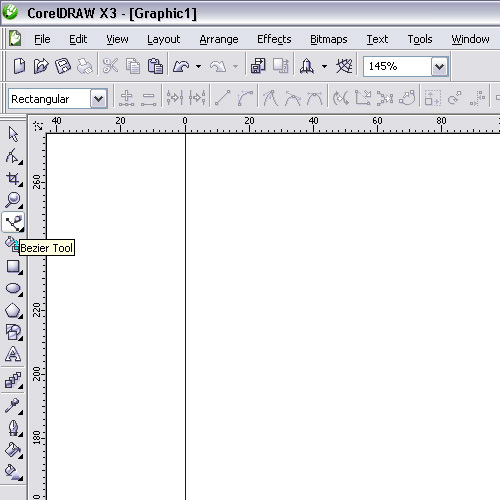 So, for starters, to follow this tutorial you will need to have CorelDRAW! 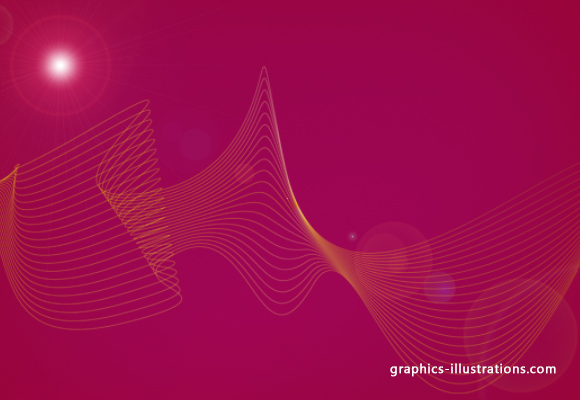 or Adobe Illustrator or some other software that does vector graphics. 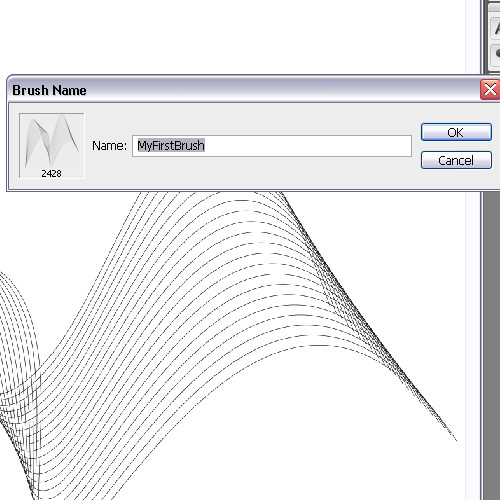 First, we will create a shape in CorelDRAW!, then export it to .EPS file, import to Photoshop and make a brush out of it. And that’s it! 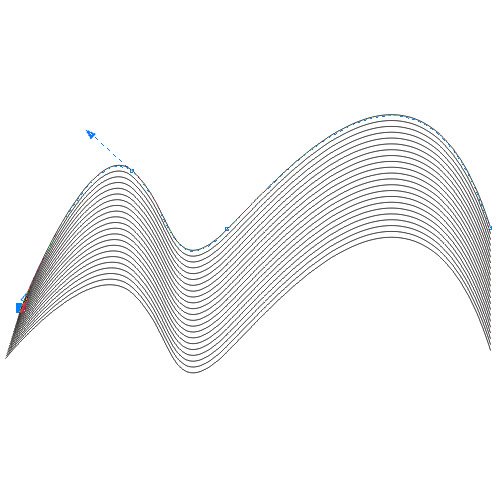 Modify and adjust the shape by selecting various curves from top or bottom line and moving it around until you are happy with the shape. 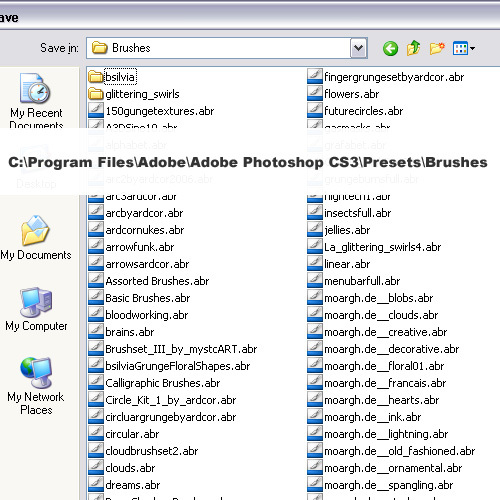 So, basically, our work here at CorelDRAW! is over. Now, when I think, maybe I should have used Illustrator, but let’s leave it for another occasion. Click ok and save it. Now, let’s move onto Photoshop. 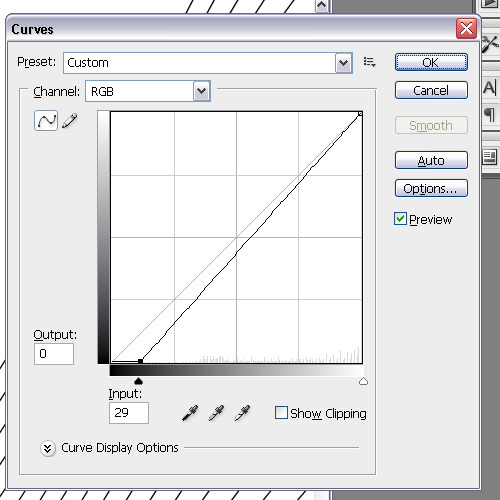 Here I used Photoshop CS3 but you can use any version from Photoshop 7.0 onward. 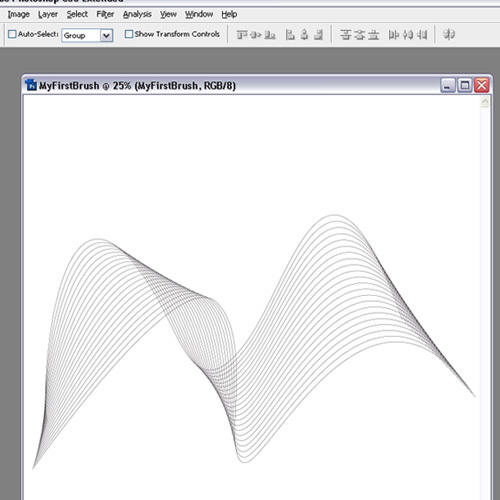 In Photoshop go to File->New, Give it dimensions 2500px by 2500px (that is the largest brush size you can get) at 300px (it has to be big so that it can be used for large format printing as well, not just web). Now, our future brush will be black! It will automatically appear as the last one on your present brushes list. And, now that’s really the end. Now with a little playing with brush settings and Filter -> Render -> Lens Flare in no time you can create image like the one on the top of this post. Look, in case you don’t want to go through all this and think that the trouble of creating some 29 fractal brushes, you can download it below. This is such a useful tutorial. 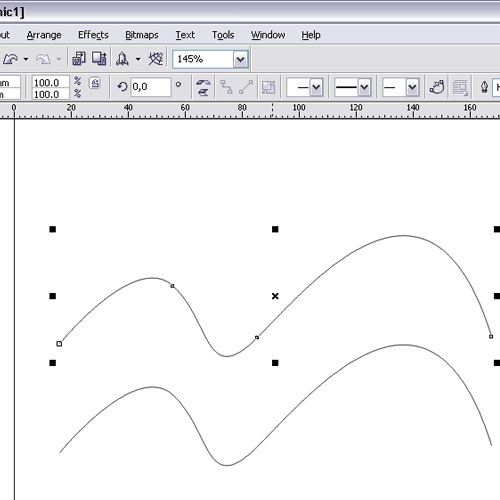 I was looking for some basic instructions that would walk me through making some Photoshop brushes. This is exactly what I was needing. Thanks so much for this info. I am glad I found this blog and am so excited about going through all your stuff here to see what else I can learn. They are nice, but they are not fractals. Awesome tutorial. Easy to follow and VERY easy to create. Thanks very much, I have been searching for something like this for some time now. Nice tut, Man. 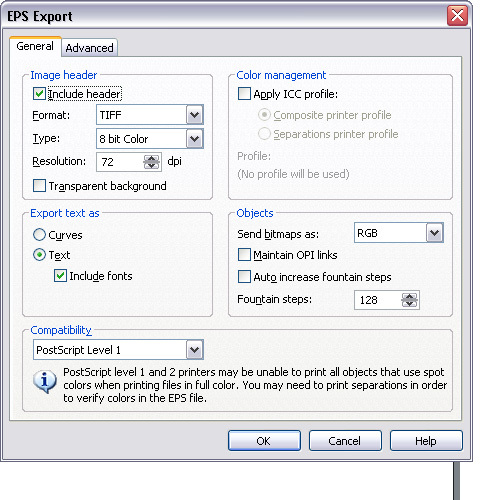 I followed the steps of your tut very well but I only got a single line when I placed the .eps file.What was wrong? Hi designcharmer. It is really hard for me to figure out what went wrong in your case. 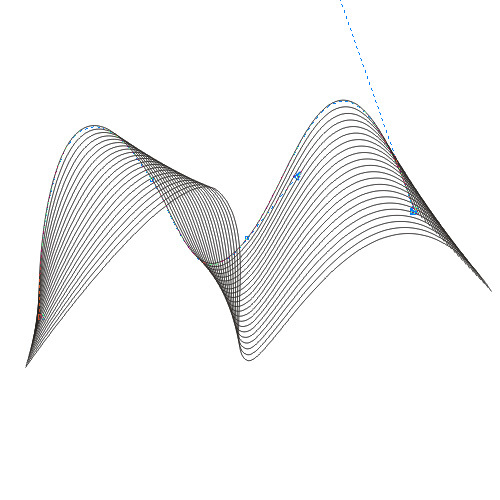 Maybe you should play a bit with the export options during the process of exporting .eps from vector software and try different settings combination. Thanks bsilvia for your anwer. I figured it out,…duh…. that’s the version of the psp that was playing negative role in this whole play. I was using psp 7. The later version did it. Silvia, I’m a web designer in a company here in India.I love to learn new things and I’ve just started my life as a professional designer.Can I contact you now and then and learn something meaningful, which would help gain more knowledge and efficiency in my work? Actually, I plan to start a small series of webinars in a time to come and you are very welcome to join. Prices will be really affordable. But, of course, you don’t have to wait for that. If you have any questions just ask, I will do my best to help you out. Thanks for this useful tutorial! Bravo! just curious… what are people using fractals for anyway… I am not sure that I’ve seen anything with it as finished project??? Wow awesome blog post! Fantastic tutorial dude. It?s ridiculous how many exceptional tutes you guys post. Really enjoy your site. A big heads up!